The film is set in 1947 after India has gained its independence from Britain. 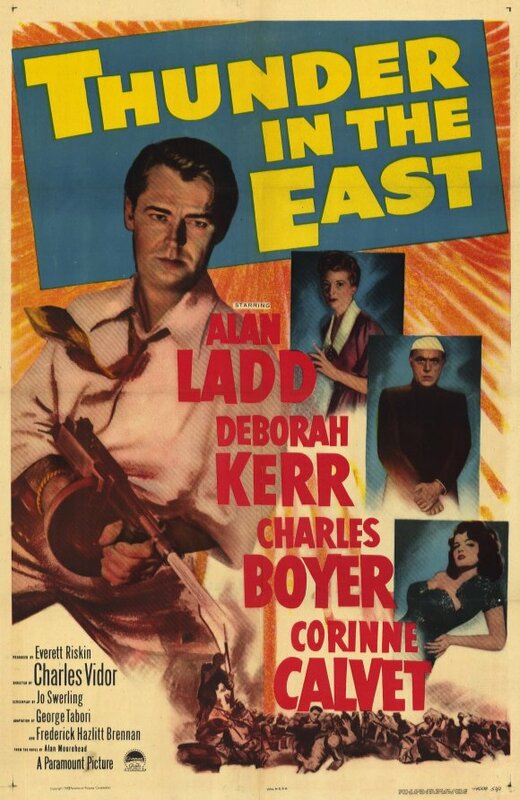 Steve Gibbs (Alan Ladd), an American arms dealer, flies into a small Indian state intending to sell weapons to a local maharajah whose capital is facing an attack from a bandit army. He is opposed by the maharajah's prime minister (Charles Boyer), who is a proponent of Gandhi's philosophy of non-violence. 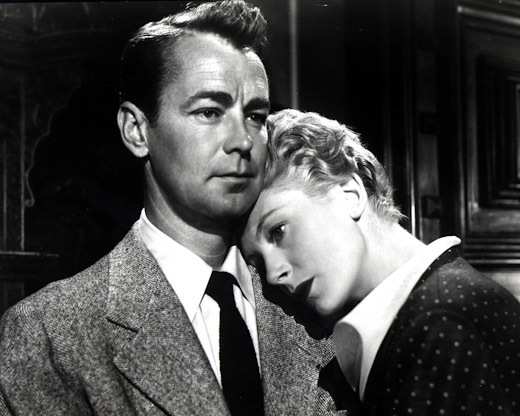 He also falls in love with a blind woman (Deborah Kerr).